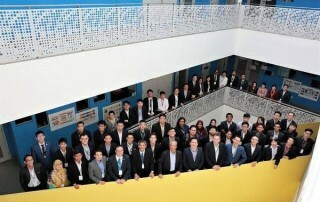 The inaugural Space Generation [ASEAN] Workshop was held on 31st January 2018, in conjunction with the 10th Global Space and Technology Convention. 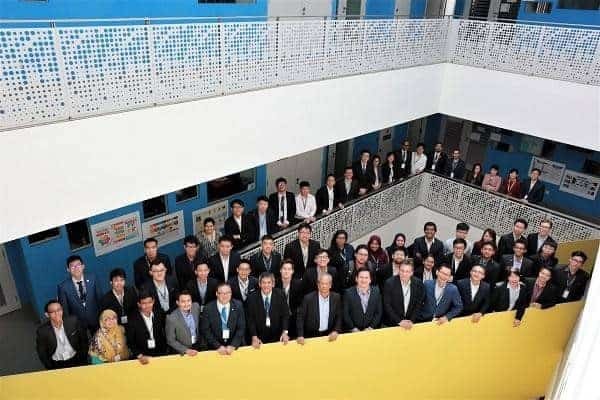 SG[ASEAN] provides university students and young professionals with a platform to discuss issues pertinent to the rapidly developing ASEAN space industry. 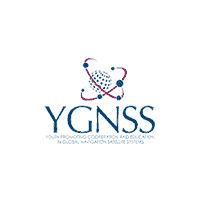 Jointly organised by the Space Generation Advisory Council and the Singapore Space and Technology Association, the workshop saw 60-70 participants gathering at the National University of Singapore. Read about our report of the event here.